If you want to learn how to play Black Magic Woman, one of Santana’s most popular songs, this is a great place to get started. Originally written by Peter Green in 1968 for Fleetwood Mac, his band at the time, Black Magic Woman, was first performed by Carlos Santana in 1970, for the record Abraxas. The Santana version also blends in a song from 1966 called Gypsy Queen, by Gabor Szabo, which adds much of the polyphony rhythm. Black Magic Woman has always been one of Santana’s most popular songs. If you want to learn how to play Soul Sacrifice by Santana, this is a great place to get started. This is the start of a new series of articles in which we choose a song and then break it down harmonically to look at the theory behind it. Though we will show you how to play the song, and there will be tabs and music notation, these are not meant to be note-for-note tabs of the songs. 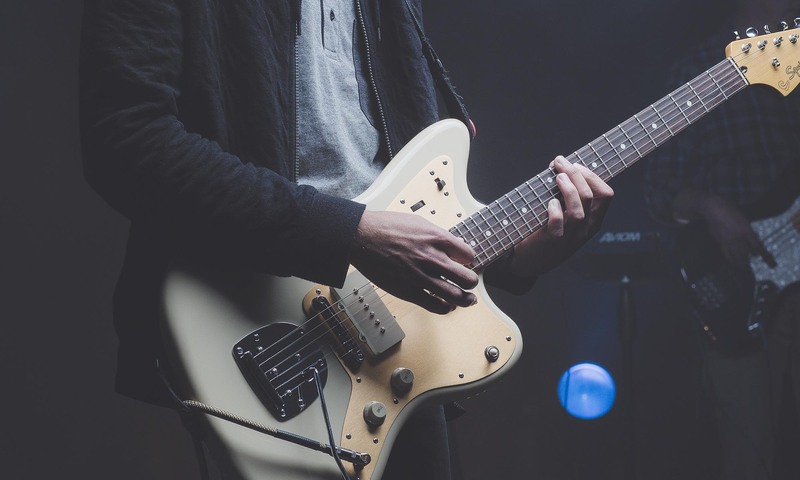 These articles are meant to show you how to play the song, introduce you to music theory, and show you how you might apply it to your own music. This series might also be good for guitarists who are in a cover band and need to play these songs, but want to do it while retaining their own identity and originality. This time we are going to look at the song Soul Sacrifice by Santana.